Welcome to Android Central! With clones, all bets are off, because at its heart, the phone is not a genuine Samsung device. So trying to do things that would work on an actual Samsung phone won't necessarily work on the clone. Rukbat and johny989 like this. So that means it's dead. I get this thing is there any thing i can do ? Use Google Translate to translate that into English (by taking a picture of it). My Samsung G S5 can't choose wifi in 4g or wifi mode it switches on/off, what is going on? 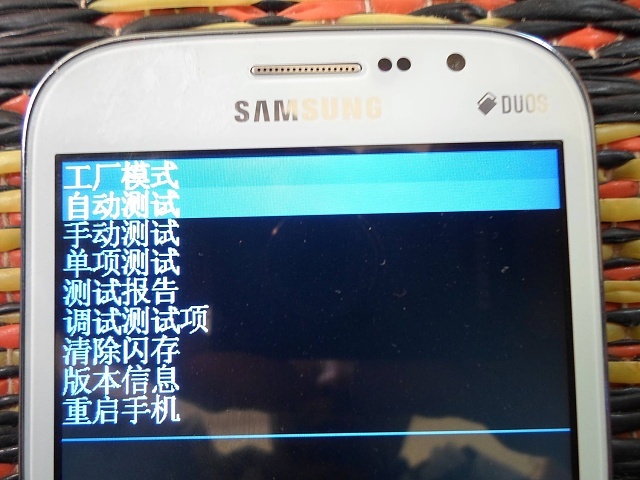 How can I fix my Galaxy Core?